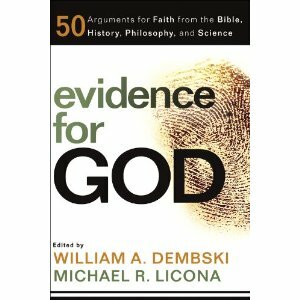 This is an ongoing project to read and critique a recommended book, Evidence for God, edited by William Dembski and Michael Licona. 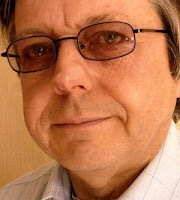 What follows on this page is merely a list of posts dealing with each chapter, beginning with my introduction to the project. Is the suffering of Christians evidence for anything? A universe so fine-tuned, natural abiogenesis is impossible? Why does the intelligent designer do such a bad job? Theological mendacity, or biblical spin?